Norman Paton has been a Professor of Computer Science at Manchester University since 2000; he has also worked as a lecturer at Heriot-Watt University and a Research Assistant at Aberdeen University. 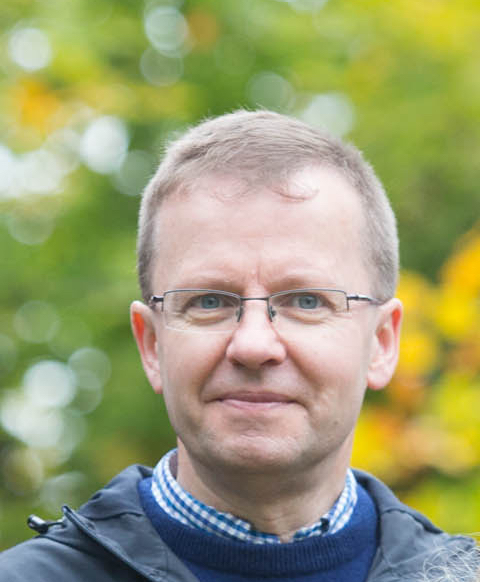 In Computer Science at Manchester he has held a variety of roles, including Director of Teaching Strategy, Director of Postgraduate Taught Programmes, Director of the Research School, and Head of School. At present, he is part-time at the university, while also working with a spin-out company, The Data Value Factory, to commercialise research results on data preparation. In relation to community service, he is President of the Extending Database Technology Association (EDBT) and is a member of the Editorial Board of Distributed and Parallel Databases. He has held PC and Track Chair roles at several international conferences, including CIKM, EDBT, ICDE and VLDB. Automating Data Preparation: Can We? Should We? Must We? Value Added Data Systems: Principles and Architecture.